Hip-hip-Pooh-ray! 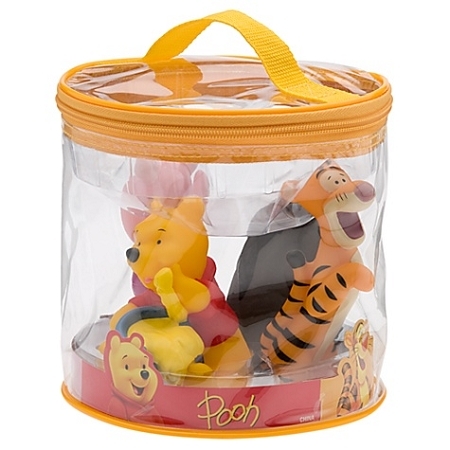 Our Winnie the Pooh Squeeze Toy Set features a handy carrying case, making these squeezable Pooh toys ideal for on-the-go play. 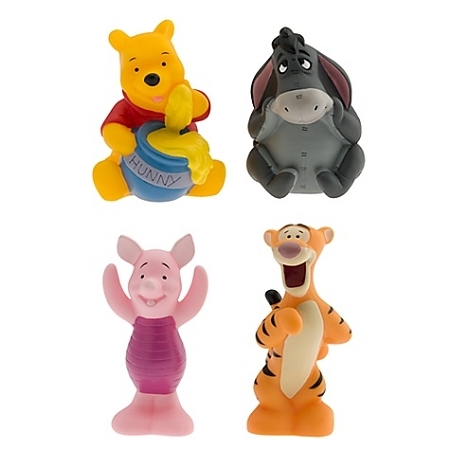 Your 100 Acre Wood favorites are ready to take along to the beach, pool or the bath or any muddy place!